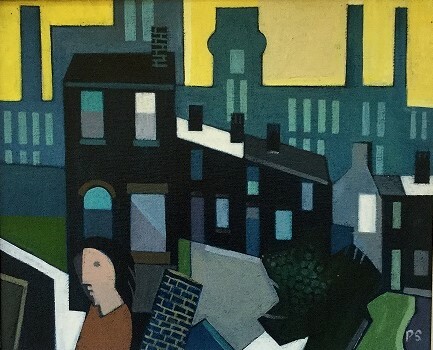 Peter Stanaway was born in Manchester in1943. He studied as a teacher and later at Manchester University. He began his career teaching, becoming Head of Art for Salford. He is a member of the Manchester Academy of Fine Arts and has exhibited widely throughout the North West. 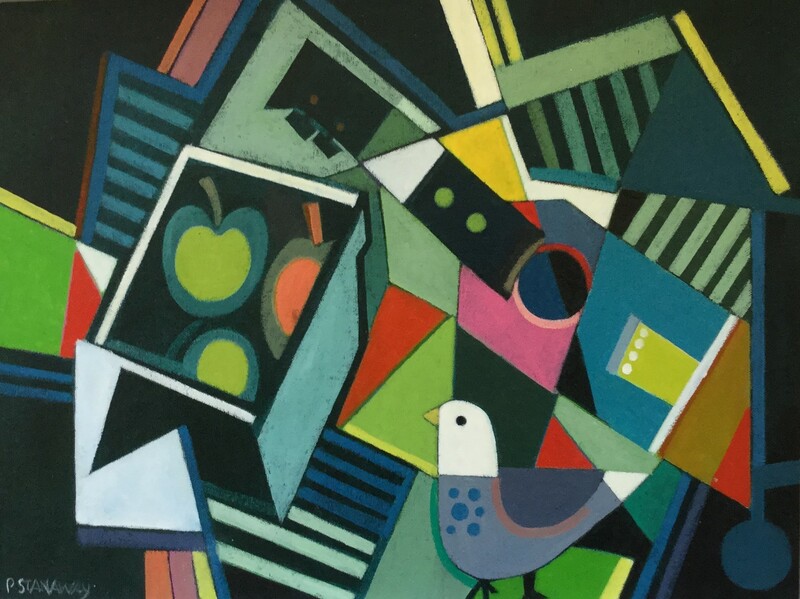 His bold colours and geometric style are instantly recognisable and he has become a very sought after artist. His subjects frequently refer to his North West roots. He has exhibited at the Manchester City Gallery, Salford Art Gallery and Liverpool Cathedral plus numerous private UK galleries.